Compatible with all standard 3.5" Hard Disk Drive. Dual 60mm fans ensure excellent cooling performance to protect your data storage. Easy to install in all standard ATX case. 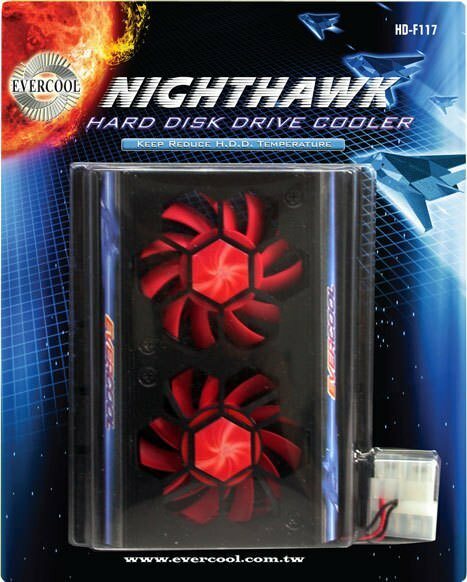 Click the button below to add the Evercool Nighthawk Hard Disk Drive Cooler to your wish list.